New releases ready to ship! 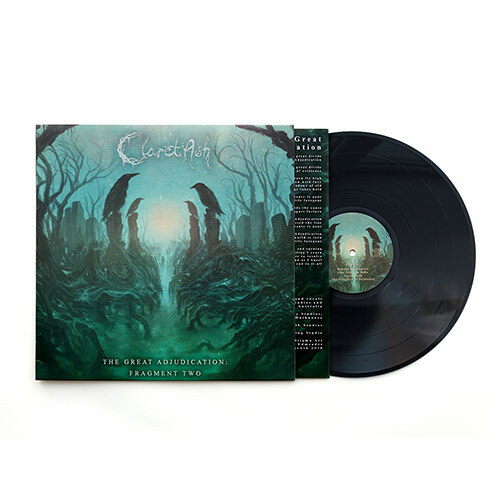 The debut album "The Last European Wolves" (2006) of Celtiberian Pagan Metal founders will be issued on vinyl for the first time. It’s definitely these Spaniards’ calling card! 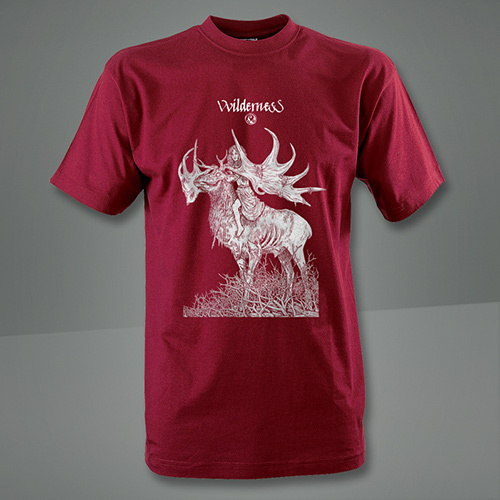 The album consists of selected ingredients: fast electric guitar parts, an acoustic guitar with the strong spirit of Spain, typical dry black metal vocals, and sporadic inclusions of a flute and bagpipes. The release will satisfy the taste of fans appreciating Menhir, Månegarm, Thyrfing, Forefather, CrystalMoors and Ancient Rites. 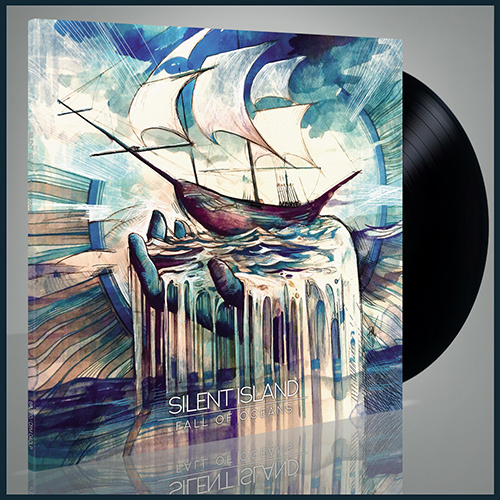 The first full-length album of Hungarian post-rock band SILENT ISLAND – the side-project of István Csarnogurszky (Black Hill, musicformessier, White Cube). New release ready to ship! Comes as black vinyl with regular inlay. 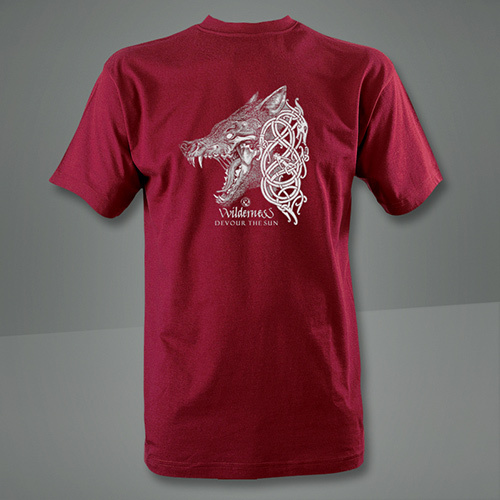 High quality 160 gr shirt with large both side print. THE NEGATIVE BIAS formed in 2016 by I.F.S. (ex Alastor) realizes his own visions with the musical help of Stefan Traunmüller of the legendary project Golden Dawn. The Negative Bias channels a transcendental nightmare from the deepest dark space revealing astral atmospheric black metal of a higher order. Mixing futurist cold perceptions and a visionary spectrum of primeval fear The Negative Bias looks over the usual terrestrial wall, raising an even more disturbing assumption on the narrative of the future.Their musical approach consists of wisely alternated atmospheric and ambient layers with ominous melody and choral harmonies. 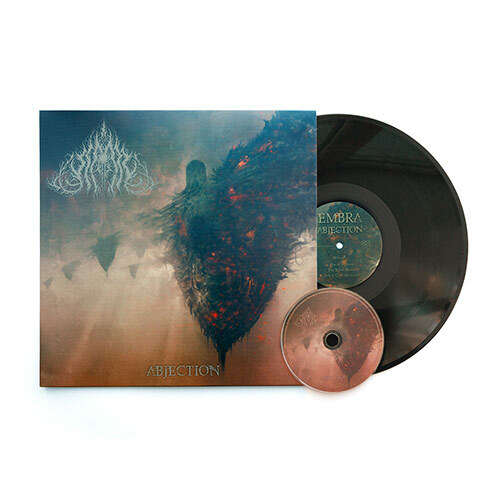 This is symphonic Black Metal in all of its grandiose majesty without sounding too nostalgic but aspiring to create a modernist bleak vision with complex songwriting and brooding, gritty distain. On the tail of the band’s debut album, ‘Lamentation of the Chaos Omega’, 2018 heralds a new collaboration with Golden Dawn and the track, ‘The Temple of Cruel Empathy’. 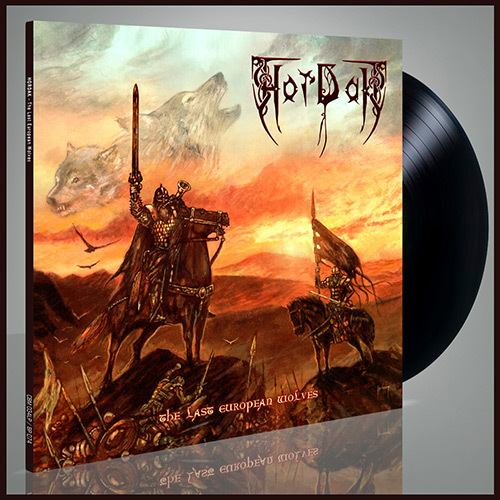 GOLDEN DAWN formed as a solo act in 1992 by Stefan Traunmüller (Wallachia & RAUHNÅCHT), originally under the pseudonym 'Dreamlord', due to a deep connection with dreams and the intricate landscape of dreaming. Golden Dawn was part of the Austrian Black Metal Syndicate (Pervertum, Trifixion, Pazuzu, Knechte des Schreckens and Vuzem; the predecessor of Hollenthon) and following the 'Lullaby' demo & ‘Apeiron’ split (1994) the debut album, ‘The Art of Dreaming’ was recorded and released in 1996 with session help from Thomas Tannenberger (Abigor) and Martin Schirenc (Pungent Stench).The album is considered a classic of Black Metal’s second wave. Inspired by shamanism, lucid dreaming and personal experiences with astral travel. 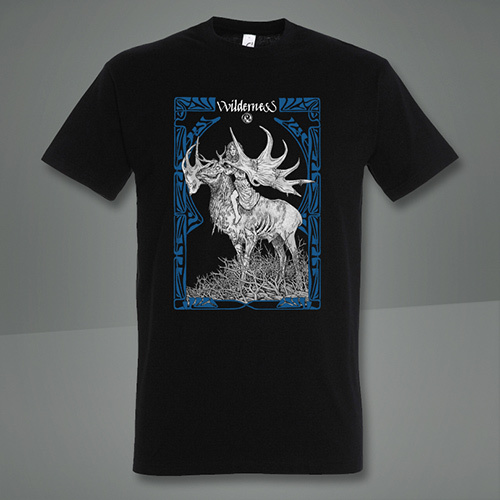 It is a rich tapestry of creativity melding symphonic black metal and dungeon synth with dynamic and complex compositions which are bombastic and majestic whilst never forsaking their raw edge, or Black Metal roots. 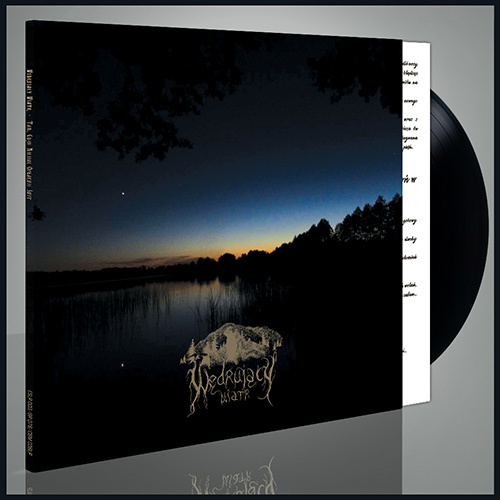 The song ‘Lunar Serpent’ revealed for the first time on the forthcoming split release dates back to 2010. Now remixed, it marks a return to the rich atmospheric style of ‘The Art of Dreaming’. 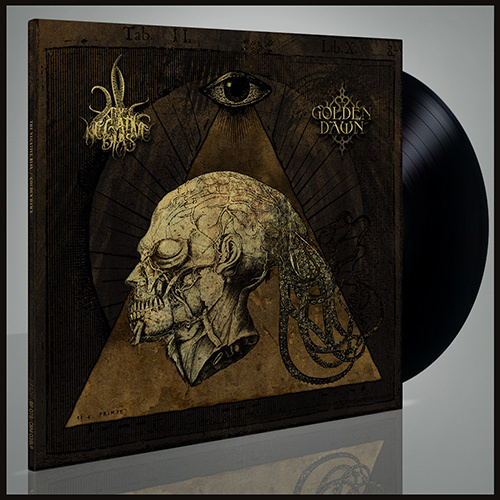 Like much of Golden Dawn’s work it has remained until now unreleased and is just one piece of Golden Dawn’s archives which has recently been unearthed and reissued.The culmination of the mutual collaboration between Golden Dawn and The Negative Bias is a special split release featuring two lengthy songs of grandiose Austrian Black Metal, ‘The Temple of Cruel Empathy’ by The Negative Bias and Golden Dawn’s previously unreleased ‘Lunar Serpent’. 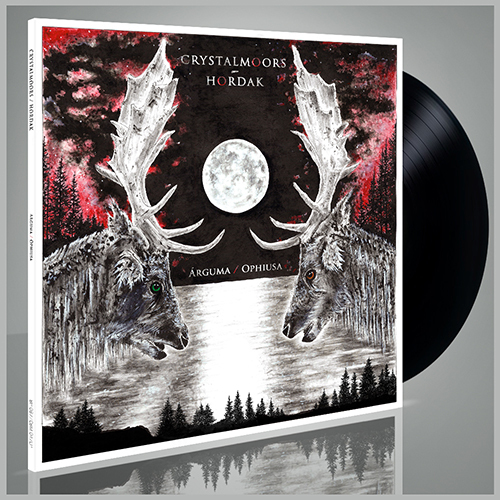 The Alliance of CASUS BELLI MUSICA & BEVERINA presents a new release of Pagan metal masters from Spain – a split album of CRYSTALMOORS and HORDAK! 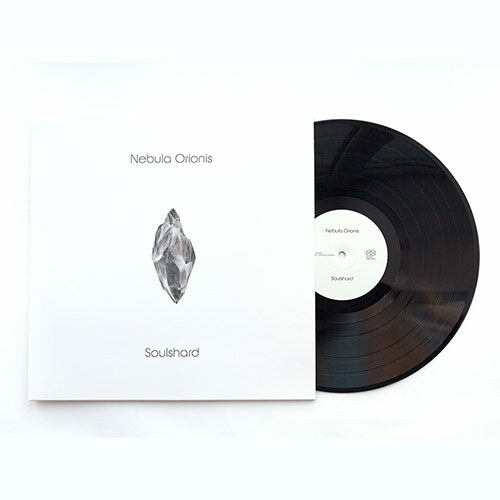 Cover art of this release was created by Norax, a vocalist of LUX DIVINA. 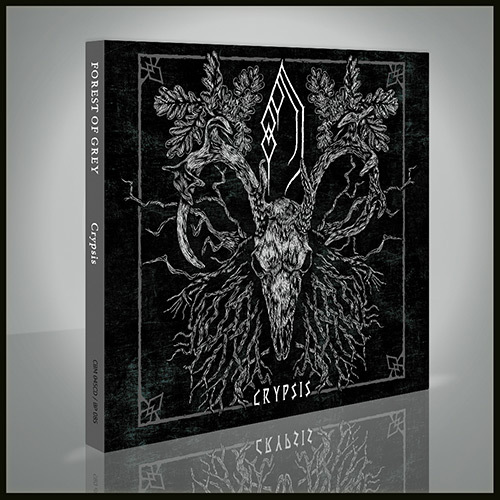 Five compositions with total run of 41 minutes were recorded specially for this split album: 4 tracks by CRYSTALMOORS and 1 by HORDAK (20-minute epos!). 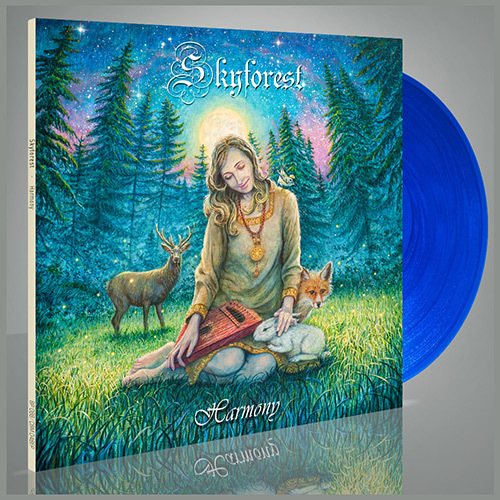 The Alliance of CASUS BELLI MUSICA & BEVERINA presents SKYFOREST "Harmony" EP on vinyl. This acoustic mini-album serves as a transition from Unity to what will come next eventually. Soft, peaceful and dreamy compositions. 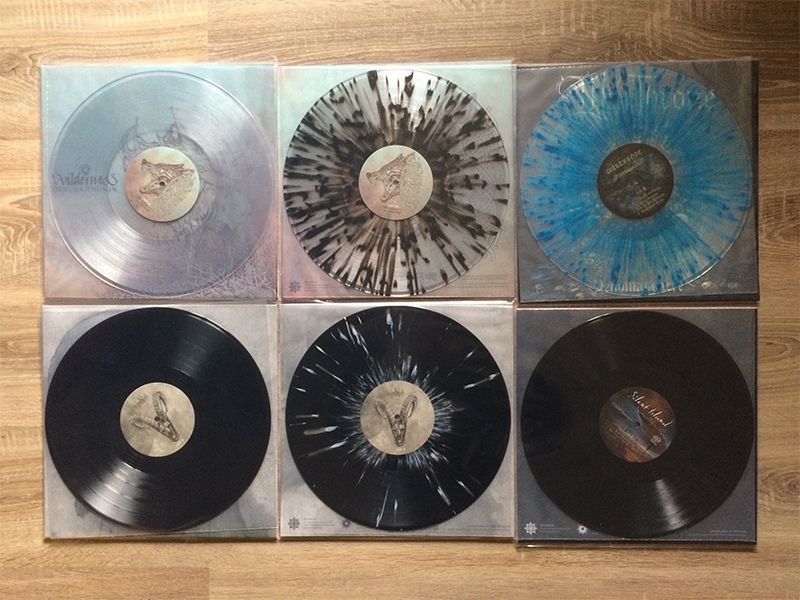 The EP will be released as celestial blue one-side 12" vinyl with special mastering and limited to 100 copies! Out October 8, 2018! Come and grab your copy right now!!! 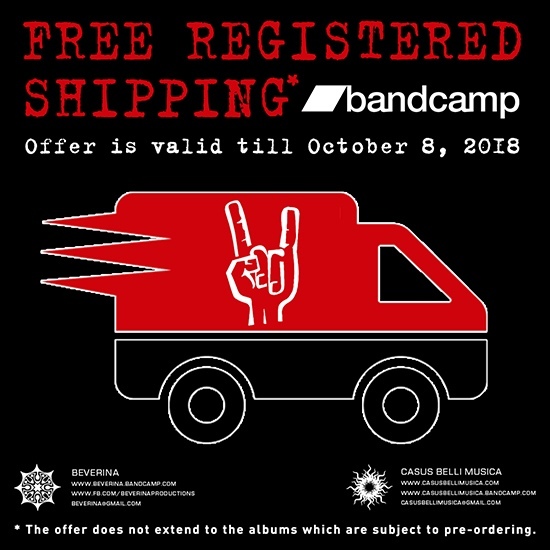 You have a chance to get Casus Belli Musica / Beverina Productions releases with FREE REGISTERED SHIPPING* worldwide! This offer will be valid till October 8, 2018. *This offer not counts for all releases with pre-sale status! 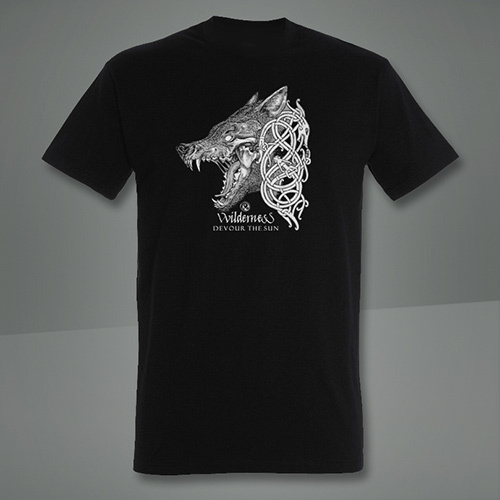 Realm of Wolves was formed early in 2018 by the members of vvilderness, Silent Island and other projects. 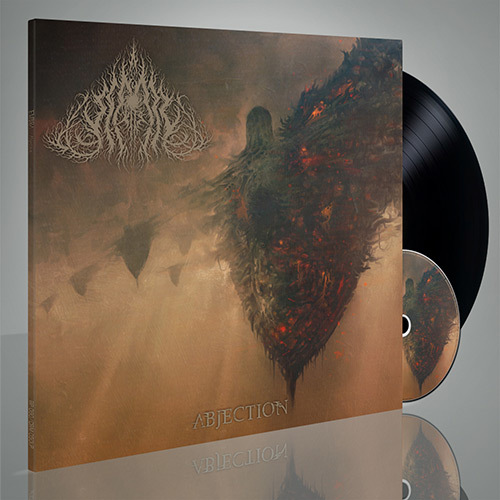 The stunning debut full-length album “Abjection” of atmospheric black / death metal band EMBRA from Richmond, USA! 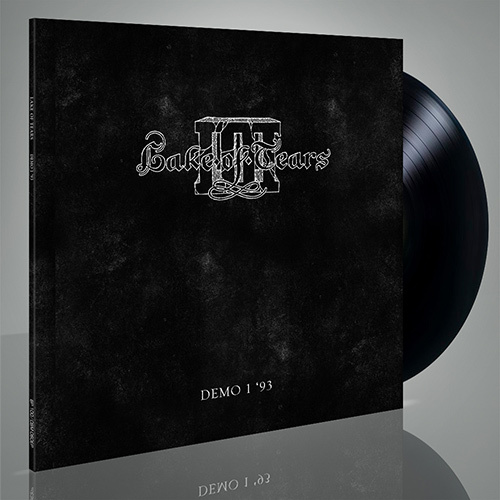 In the series of retrospective reissues, The alliance of CASUS BELLI MUSICA and BEVERINA presents “Demo 1 ‘93” of LAKE OF TEARS, the band that needs no introduction! “Demo 1 ‘93” consists of three songs – “Eyes Of The Sky”, “Netherworld”, and “Upon The Highest Mountain”. These tracks were subsequently re-recorded and included to the debut album “Greater Art”, but their demo versions are longer and have a somewhat different manner of performance, as well as the special vivid atmosphere of the creative process. For the preparation of this release the original tape was used, it was carefully restored at Soundtempel studio by Stefan Traunmüller (RAUHNÅCHT, WALLACHIA, GOLDEN DAWN). 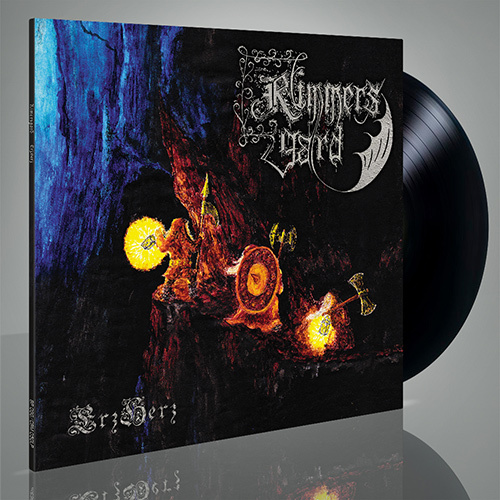 The alliance of CASUS BELLI MUSICA and BEVERINA presents a long-awaited vinyl release of the “ErzHerz” album by the German band RIMMERSGARD! 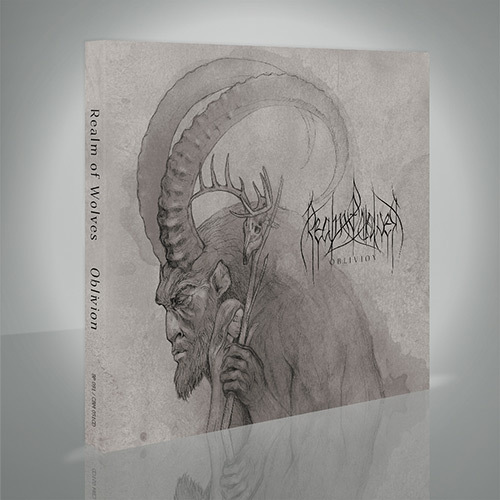 The CD and vinyl release of RIMMERSGARD’s first demo, which launched our series of retrospective re-releases in 2017, was warmly welcomed by the old fans of the group and admirers of BATHORY, STORM, WONGRAVEN, ISENGARD and SCALD. So, it is not a surprise, that the reissue of “ErzHerz” was only a matter of time. The album “ErzHerz” was recorded in 1999 – 2000 and released on CD in 2001 by Miriquidi Productions, and for the release on vinyl we added a rehearsal version of “Why Must Trees Fall” (2004) as a bonus track. While working on this re-issue the decision was made to keep the original sound and do not "change" or "enhance" it. The release design also repeats the original CD edition in many ways.